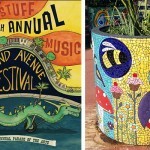 The Second Annual Phoestivus Market, an open-air holiday shopping event dedicated to locally-owned businesses and vendors, is set to take place on two consecutive Wednesdays, December 14 and 21, from 4:00 to 8:00 p.m. The event will feature over 70 vendors, seven food trucks and activities and entertainment for all ages. 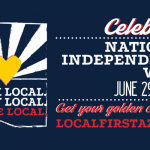 The festivities will take place at the Phoenix Public Market, one of 12 Downtown Phoenix organizations and businesses co-hosting the event. Loosely inspired by the “Festivus for the Rest of Us,” the Phoestivus Market will host Feats of Strength, a Phoestivus Pole and an Airing of Grievances. This year’s the market will double in size, with food and gift vendors to be accompanied by local gourmet food trucks, popular with diners throughout Phoenix: Short Leash, Hey Joe, Mojo Bowl, Emerson Fry Bread, Beet Street, Jamburritos and Mamma Toledo’s Pies. The first 100 attendees of either evening will receive a free Phoestivus Goodie Bag, contributed by Local First Arizona and event partners. 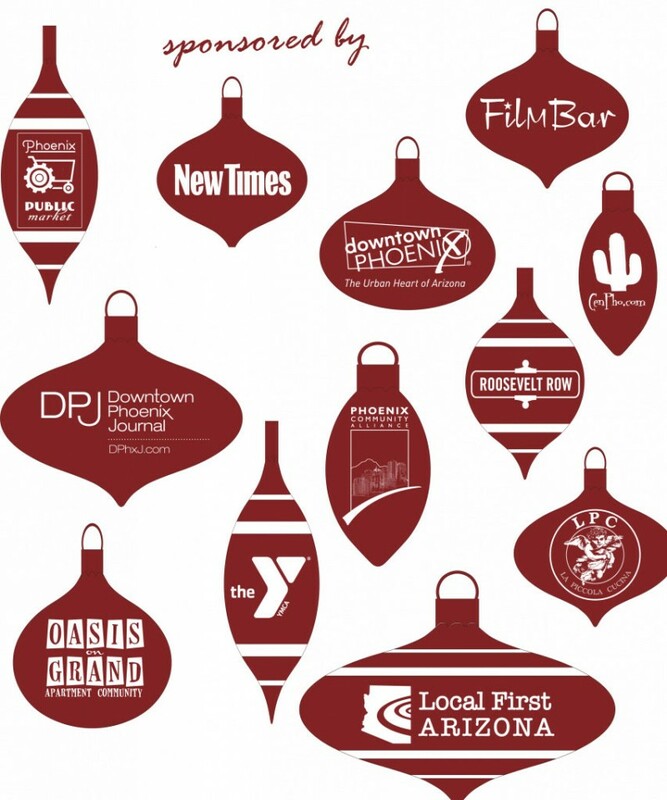 The community event is sponsored by the Phoenix Public Market, Get Your PHX, CenPho.com, Downtown Phoenix Journal, Downtown Phoenix Partnership, FilmBar, La Picolla Cucina, The Lincoln Family Downtown YMCA, Local First Arizona, Oasis on Grand, Phoenix Community Alliance, Phoenix New Times and Roosevelt Row. 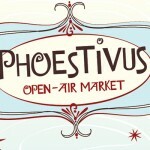 The first Phoestivus Market launched in 2010 as a pilot project. With limited resources, the grassroots effort featured over 40 vendors, 6 food trucks and drew over 500 attendees. With increased partner support and community participation, organizers anticipate over 2,000 participants this year. Bread Basket Riteway Catering Co.